The Office of the High Commissioner for Human Rights (UN Human Rights) is the leading UN entity on human rights. The General Assembly entrusted both the High Commissioner and her Office with a unique mandate to promote and protect all human rights for all people. The United Nations human rights program aims to ensure that the protection and enjoyment of human rights is a reality in the lives of all people. UN Human Rights also plays a crucial role in safeguarding the integrity of the three interconnected pillars of the United Nations – peace and security, human rights and development. CERF is one of the fastest and most effective ways to ensure that urgently needed humanitarian assistance reaches people caught up in crises. Established by the United Nations General Assembly in 2005 as the United Nations global emergency response fund, CERF enables humanitarian responders to deliver life-saving assistance whenever and wherever crises strike. As an essential enabler of global humanitarian action, CERF’s Rapid Response window allows country teams to kick-start relief efforts immediately in a coordinated and prioritized response when a new crisis emerges. CERF’s window for Underfunded Emergencies helps scale-up and sustain protracted relief operations to avoid critical gaps when no other funding is available. 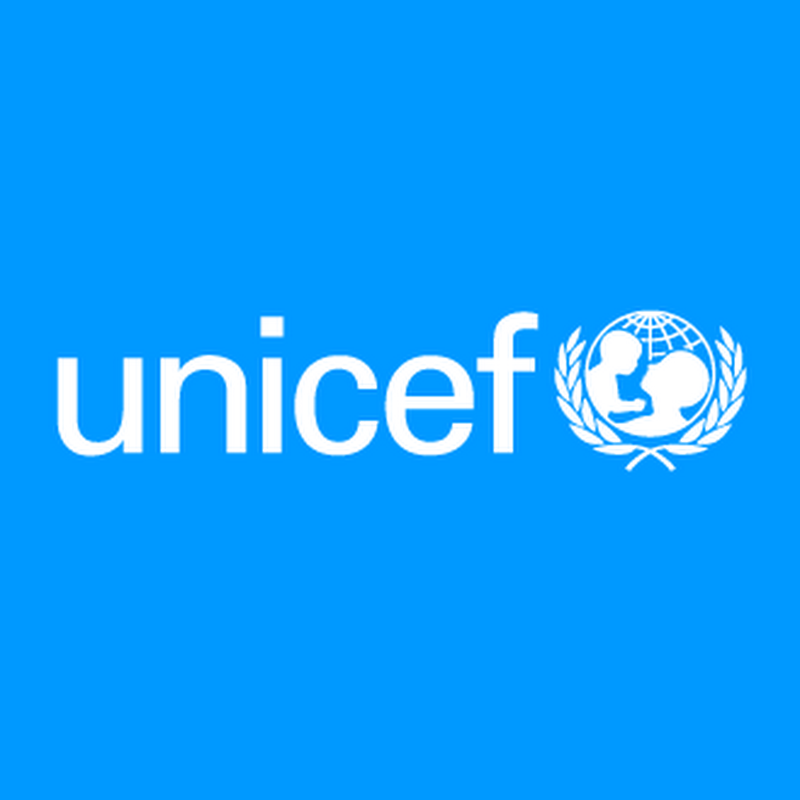 The Emergency Relief Coordinator manages CERF on behalf of the UN Secretary-General and is supported by the CERF secretariat, which ensures that funds are allocated properly, disbursed in a timely manner, and that the use of funds is reported appropriately and transparently. The CERF Advisory Group provides policy guidance to the Secretary-General on the use and impact of the fund. Since its inception, 126 UN Member States and observers, as well as regional Governments, corporate donors, foundations and individuals, made it possible for humanitarian partners to deliver over $5 billion in life-saving assistance in over 100 countries and territories. Many recipient countries also become a donor to CERF and contribute, making CERF a fund for all, by all. Recognizing the clear need for more substantial and more strategic humanitarian financing, and considering the impressive track record of CERF in resourcing life-saving assistance for crisis-affected people, the UN General Assembly endorsed the Secretary-General’s call to expand CERF’s annual funding target to $1 billion. In its resolution A/RES/71/127 of December 2016, the General Assembly called upon all Member States and the private sector to ensure a fully funded $1 billion CERF commensurate with today’s humanitarian needs. In 2018 CERF published the second edition of its Results report. 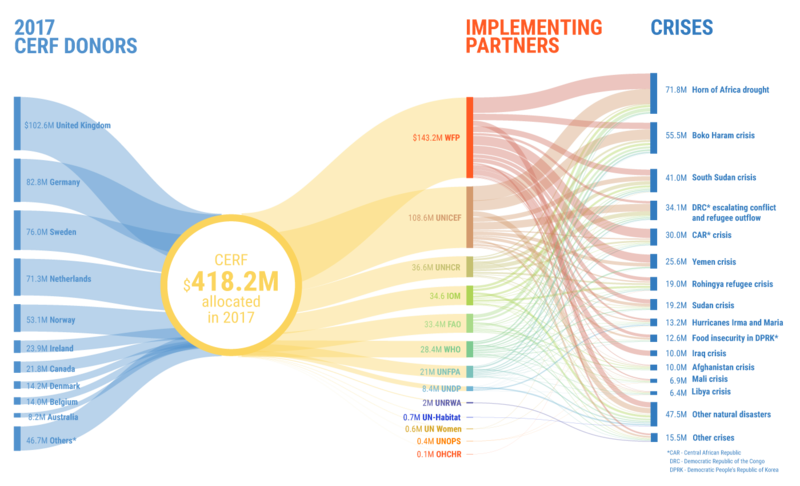 The report includes key information on people reached and presents a comprehensive overview of CERF’s achievements in a full one-year funding cycle, providing donors with a consolidated analysis of the humanitarian results enabled by their annual investment in CERF. It covers all grants provided by CERF in 2016, implemented in 2016 and 2017, and reported on in full by the end of 2017. 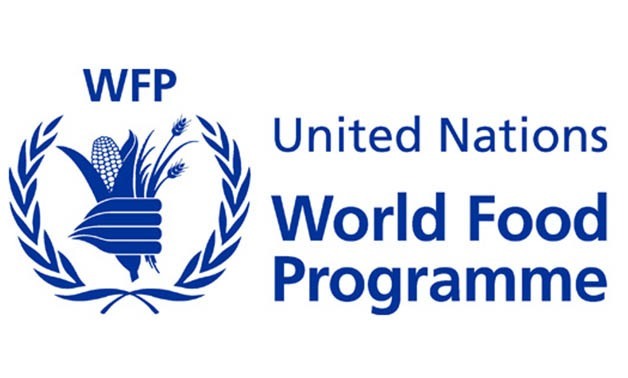 Assisting 80 million people in around 80 countries each year, the World Food Programme (WFP) is the leading humanitarian organization saving lives and changing lives, delivering food assistance in emergencies and working with communities to improve nutrition and build resilience. Funded entirely by voluntary donations, in 2016 WFP raised US$5.9 billion. WFP has more than 14,000 staff worldwideof whom over 90 percent are based in the countries where the agency provides assistance. 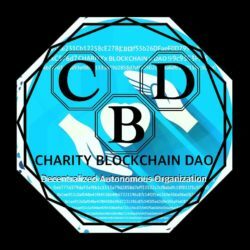 lives than any other humanitarian organization by providing health care and immunizations, safe water and sanitation, nutrition, education, emergency relief and more. toward the day when no children die from preventable causes, and every child has a safe and healthy childhood. 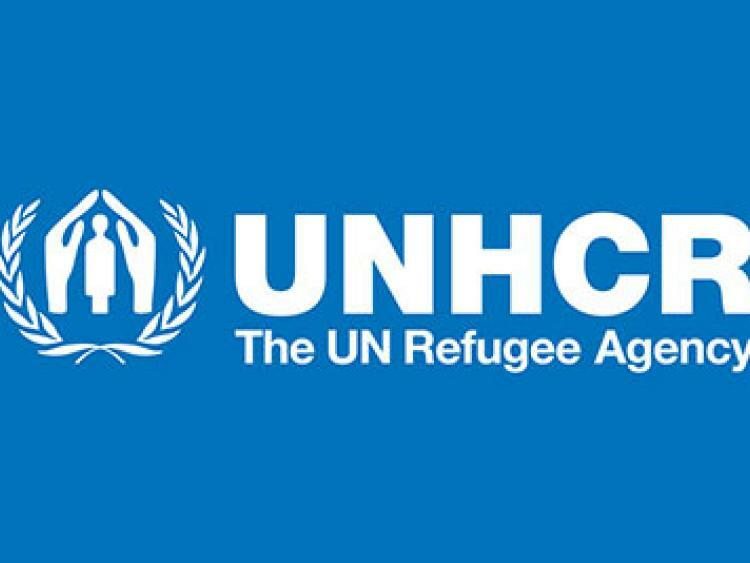 Since 1950, we have faced multiple crises on multiple continents, and provided vital assistance to refugees, asylum-seekers, internally displacedand stateless people, many of whom have nobody left to turn to. The Organization has more than 50 field offices around the world. Its headquarters are located at Place de Fontenoy in Paris, France, in in an outstanding, Modernist building inaugurated in 1958 and recently renovated. UNOPS helps the UN and its partners provide peace and security, humanitarian and development solutions. Our mission is to help people build better lives and countries achieve peace and sustainable development. We are focused on implementation, committed to UN values and private sector efficiency, and are the only part of the UN not receiving core funding from tax payers. Our services cover infrastructure, project management, procurement, financial management and human resources. Our partners call on us to supplement their own capacities, improve speed, reduce risks, boost cost-effectiveness and increase quality. Our vision is a world where people can live full lives supported by appropriate, sustainable and resilient infrastructure and by the efficient, transparent use of public resources in procurement and project management. We help people build better lives and countries achieve peace and sustainable development. 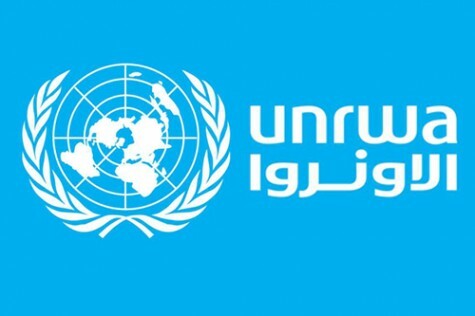 We bring to this task the values and principles of the United Nations and the innovation, boldness, speed and efficiency of a self-financed institution. We bring the highest international standards to what we do, while respecting local contexts. We do this as our contribution to tackling the huge challenges of the 21st century. We provide practical solutions to assist our partners to save lives, protect people and their rights, and to build a better world. We aspire to be a leader in the efforts to channel private sector investments for social and environmental impact while addressing the immense needs for sustainable development. What drives us is a passion to fight inequalities and to provide opportunities to those most vulnerable. This means we often work in the most challenging environments, building foundations for communities to function and people to live with dignity and respect. We are passionate about quality: In our people and in what we do. We earn the trust of those we work with by caring about what they value, and by delivering on our promise to always act in the service of people in need. But too many are still left behind. More than 760 million people are mired in extreme poverty. Sexual and reproductive healthproblems are a leading cause of death and disability for women in the developing world. Young people bear the highest risks of HIV infection and unintended pregnancy. Many millions of girls face the prospect of child marriage and other harmful practices, such as female genital mutilation (FGM). In 2018, UNFPA launched efforts to achieve three transformative results, ambitions that promise to change the world for every man, woman and young person. UNAIDS is leading the global effort to end AIDS as a public health threat by 2030 as part of the Sustainable Development Goals. Since the first cases of HIV were reported more than 35 years ago, 78 million people have become infected with HIV and 35 million have died from AIDS-related illnesses. Since it started operations in 1996, UNAIDS has led and inspired global, regional, national and local leadership, innovation and partnership to ultimately consign HIV to history. UNAIDS is a problem-solver. It places people living with HIV and people affected by the virus at the decision-making table and at the centre of designing, delivering and monitoring the AIDS response. It charts paths for countries and communities to get on the Fast-Track to ending AIDS and is a bold advocate for addressing the legal and policy barriers to the AIDS response. UNAIDS provides the strategic direction, advocacy, coordination and technical support needed to catalyse and connect leadership from governments, the private sector and communities to deliver life-saving HIV services. Without UNAIDS, there would be no strategic vision for the AIDS response. UNAIDS generates strategic information and analysis that increases the understanding of the state of the AIDS epidemic and progress made at the local, national, regional and global levels. It leads the world’s most extensive data collection on HIV epidemiology, programme coverage and finance and publishes the most authoritative and up-to-date information on the HIV epidemic—vital for an effective AIDS response. UNAIDS produces data for impact—no major report, speech or policy initiative on HIV has been launched or made without referring to data collected and released by UNAIDS. UNAIDS is a model for United Nations reform and is the only cosponsored Joint Programme in the United Nations system. It draws on the experience and expertise of 11 United Nations system Cosponsors and is the only United Nations entity with civil society represented on its governing body. UNAIDS has helped to position, shape and scale up the response to HIV like no other organization, encouraging dialogue and bringing in communities that have been left out of decision-making. Without UNAIDS, the human rights of people living with HIV would have been held back and the voice of civil society would be heard far less often. UNAIDS has transformed policy. UNAIDS has shaped public policy on HIV at the global, regional and national levels. It has mobilized investment for sound national policy using evidence, experience and political advocacy, built health and community systems, established legal frameworks and shaped public opinion towards creating healthy and resilient societies. The UNAIDS Secretariat has offices in 70 countries, with 70% of its staff based in the field, and has a budget of US$ 140 million for 2018. The budget for the Joint Programme for 2018 is US$ 242 million.